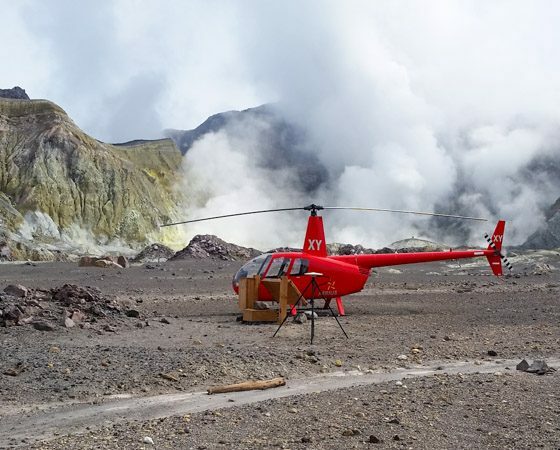 Aerius Helicopters based in Tauranga offer a range of scenic helicopter flight options allowing you to experience breathtaking views from above! 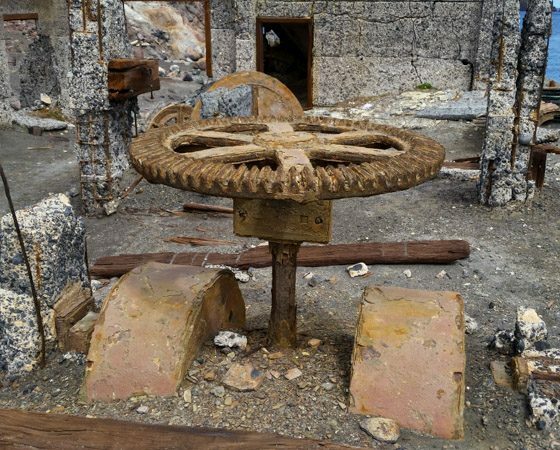 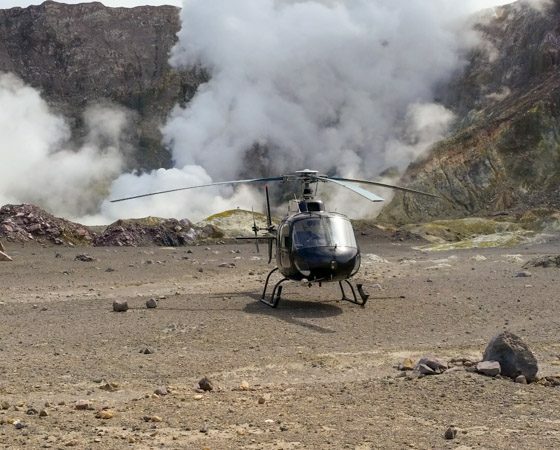 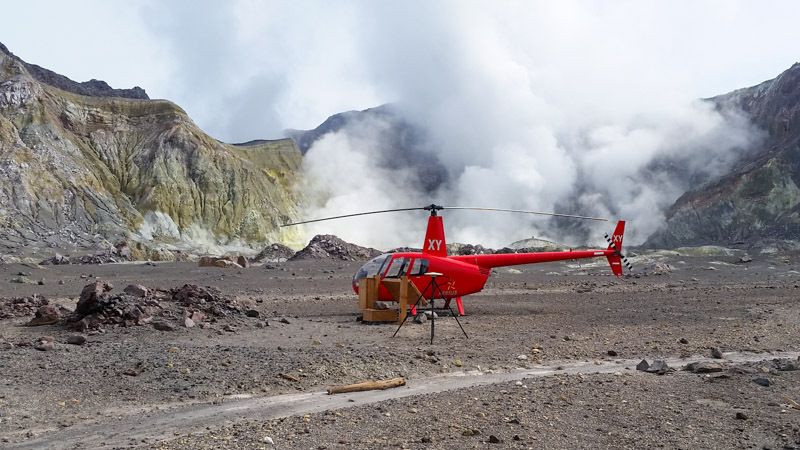 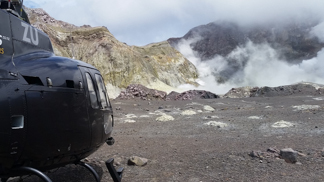 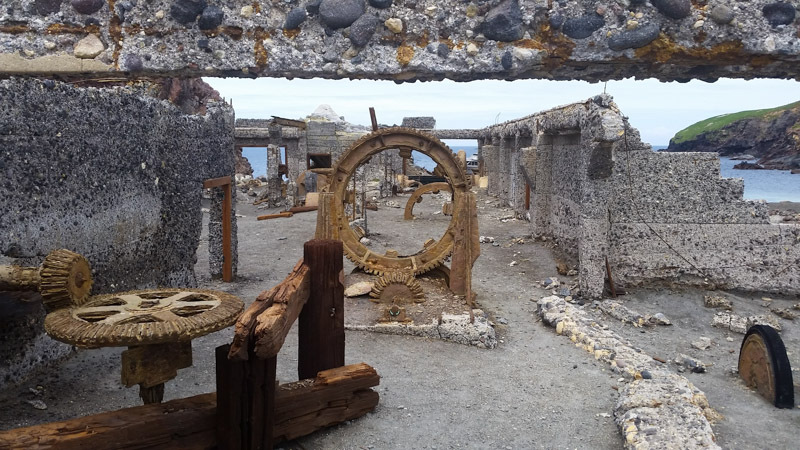 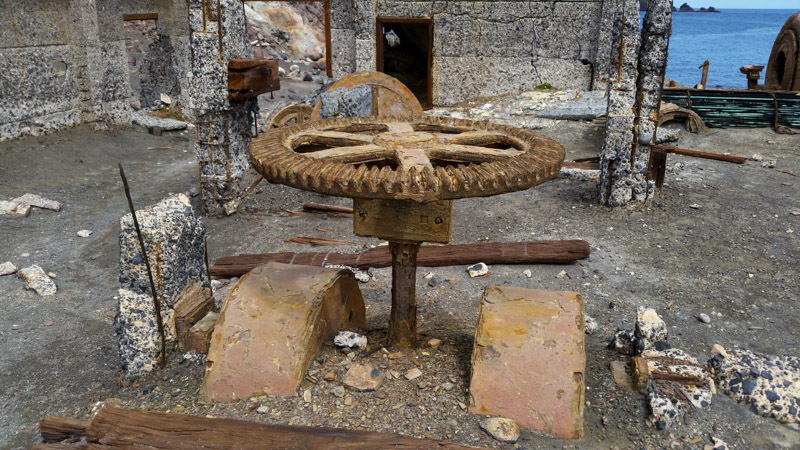 From unforgettable White Island tours, scenic flights over the Bay of Plenty region including Rotorua and Coromandel with some of New Zealand’s most spectacular scenery from Rotorua’s Deep blue lakes surrounded by volcanic and geothermal backdrops to Coromandel’s and Mt. 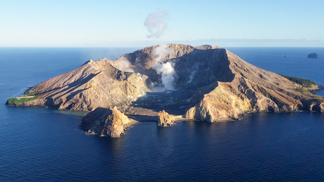 Maunganui with their white beaches and rugged coastal landscapes. 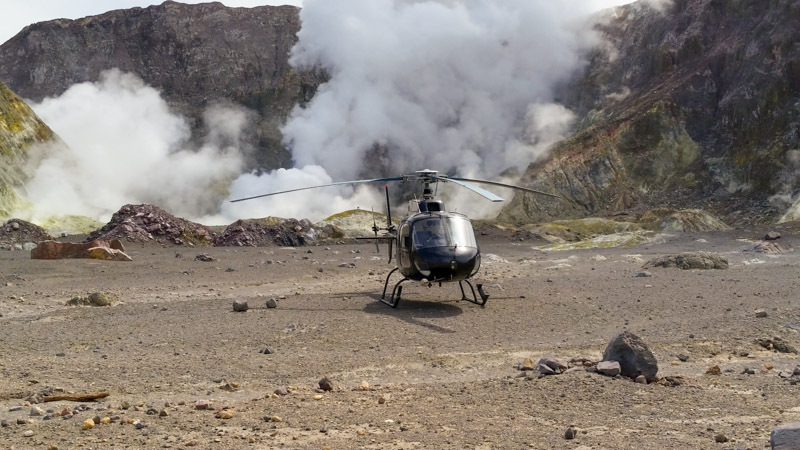 Ever wanted to walk on a volcano? 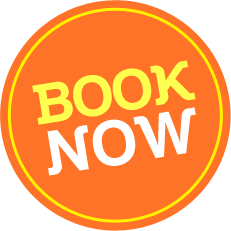 Well, now you can! 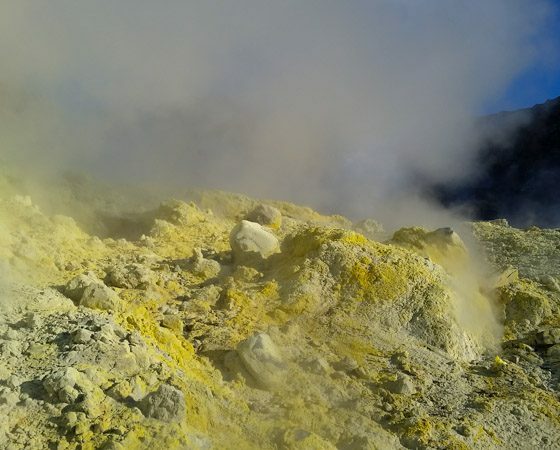 Surround yourself with stunning views of geothermal activity, vivid colours of yellow sparkling sulphur chimneys hear the glugging of the mud pools as they bubble away, see the steam as it rises from the acidic Crater Lake, unspoiled scenery, fascinating commentary on the geothermal activity and man’s attempt to mine sulphur. 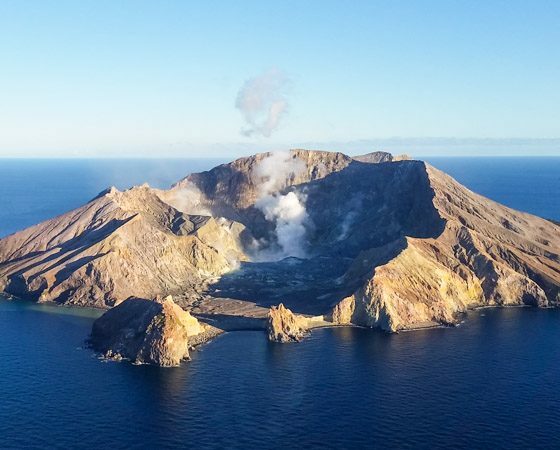 This active volcano is located 52 kilometer’s off the Bay of Plenty coastline. 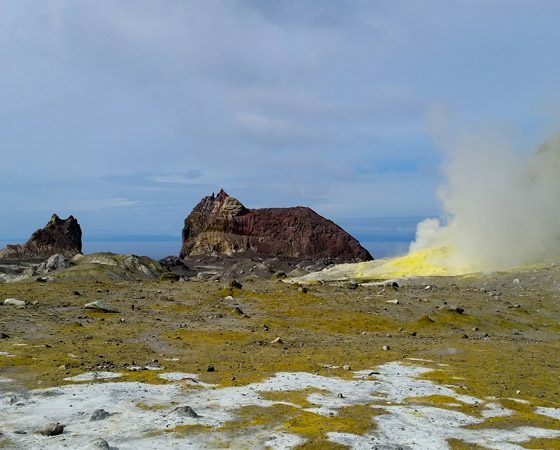 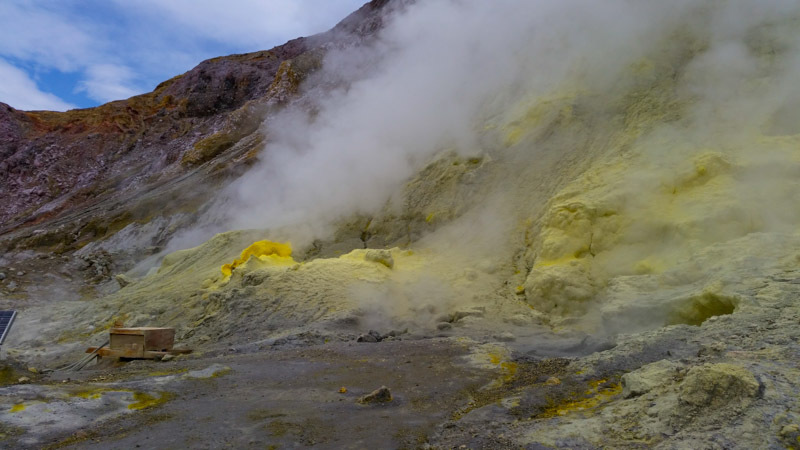 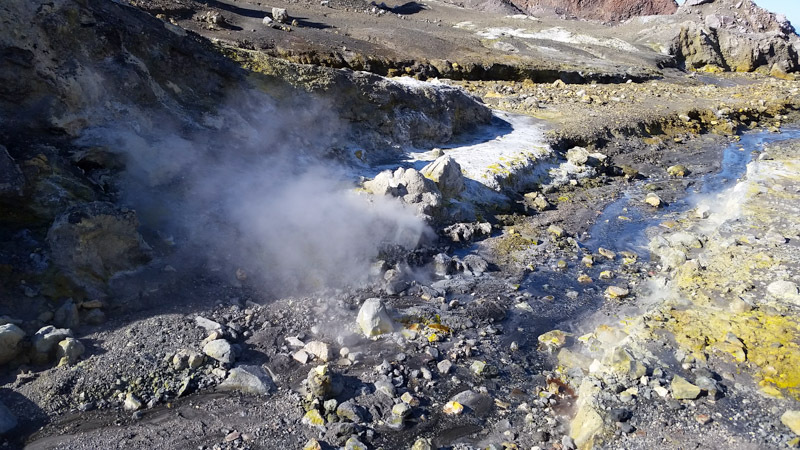 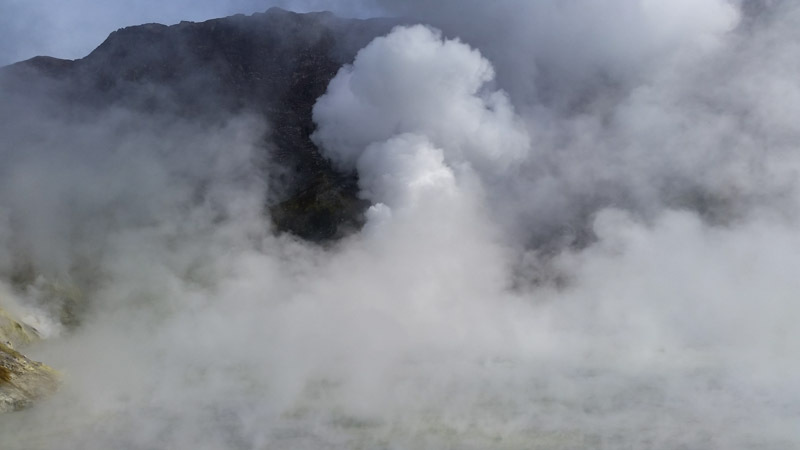 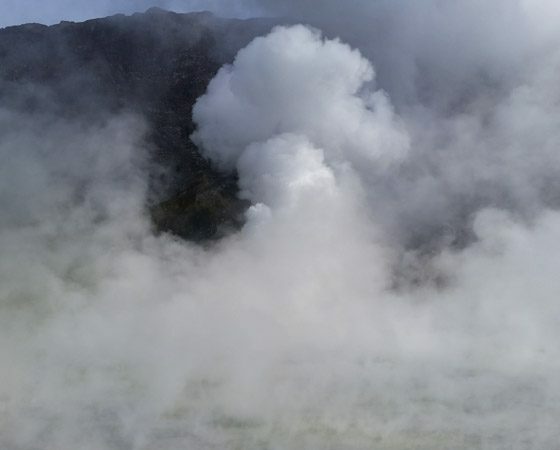 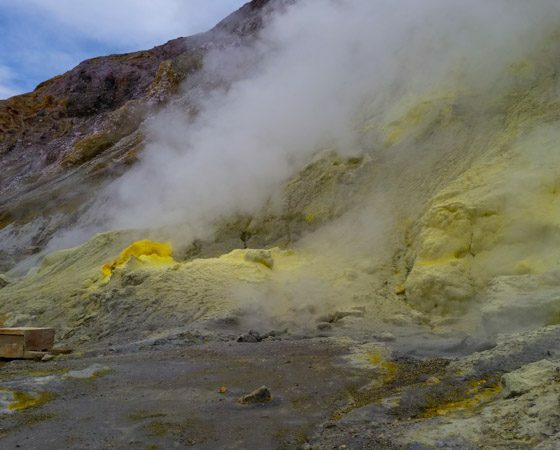 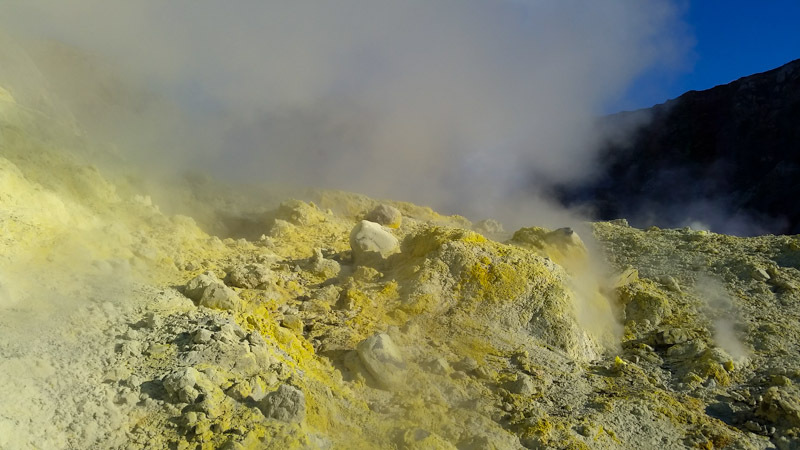 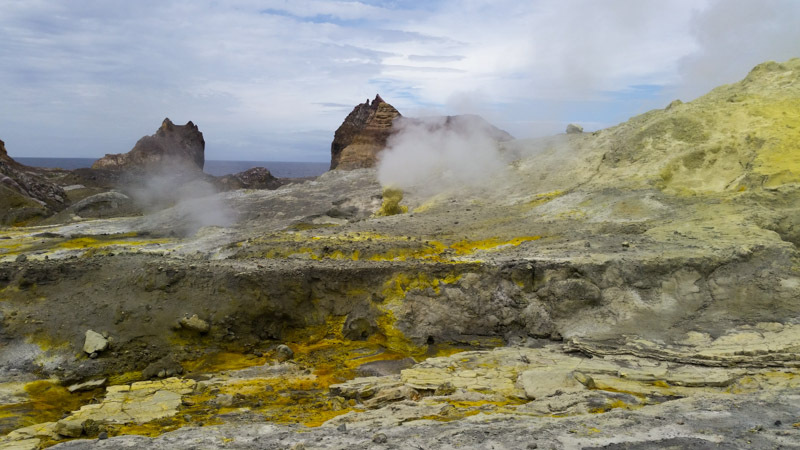 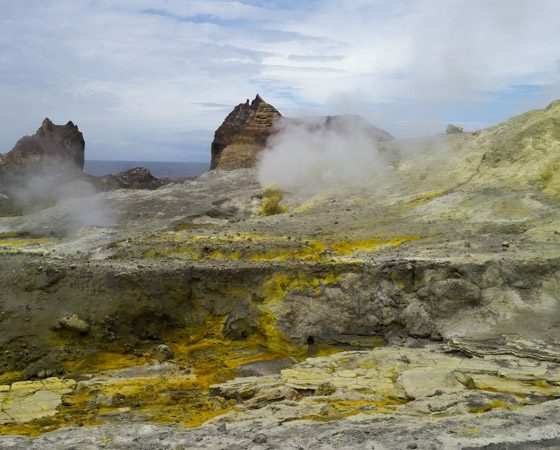 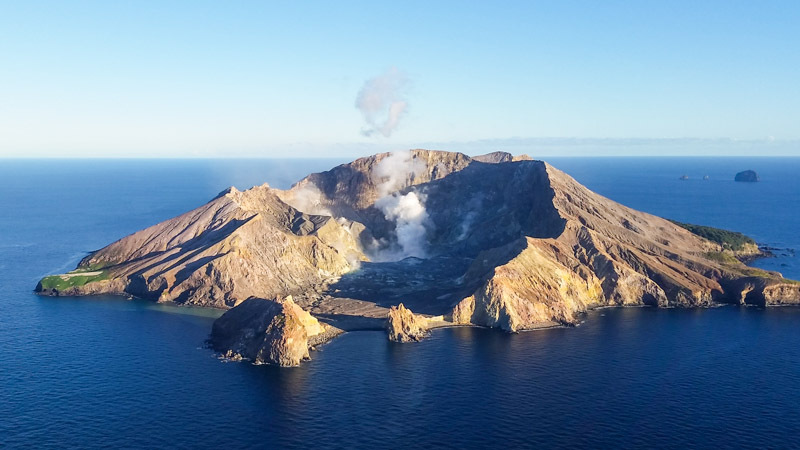 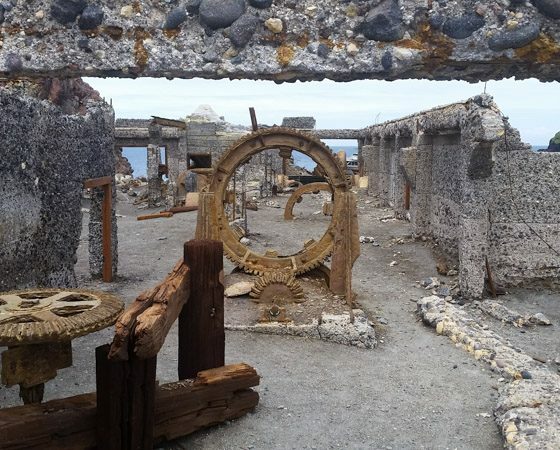 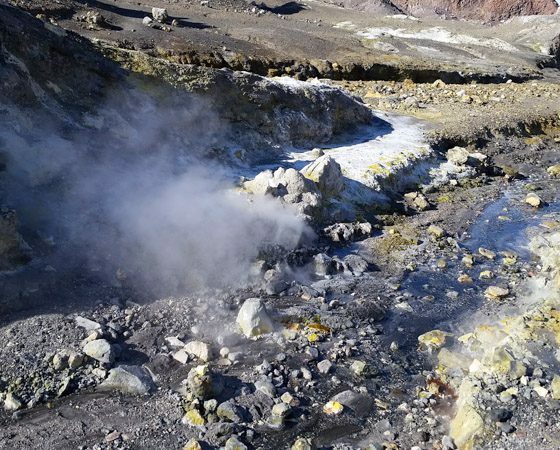 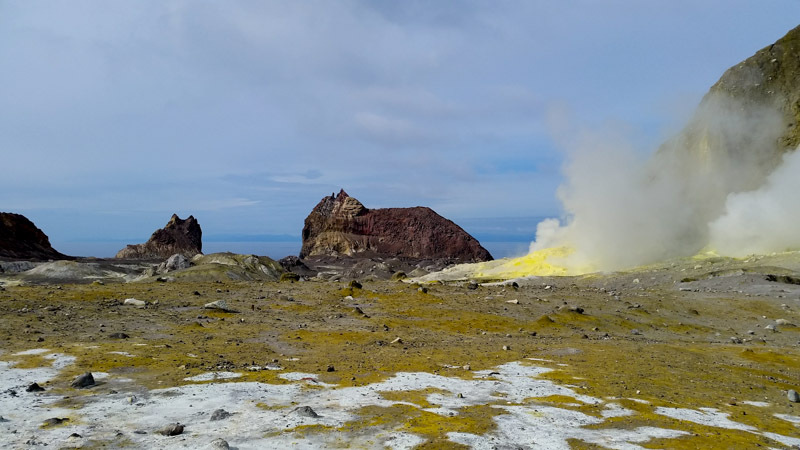 White Island (or Whakaari as it was named by the Maori before Europeans arrived) is New Zealand’s most active volcano. 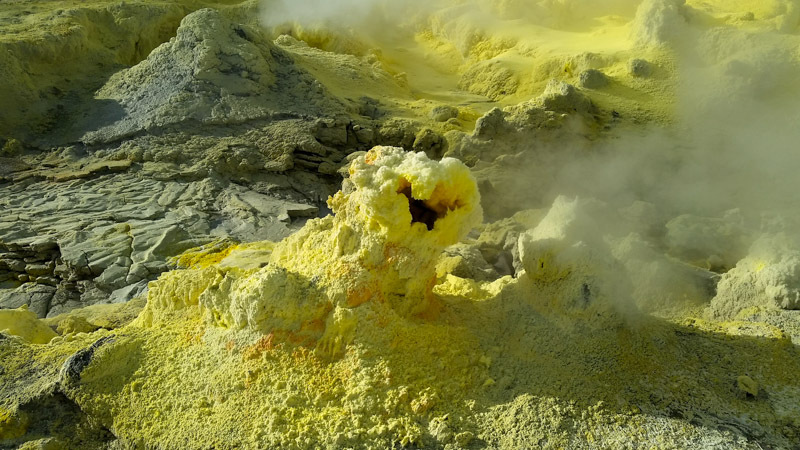 You will feel like you are walking on a different planet. 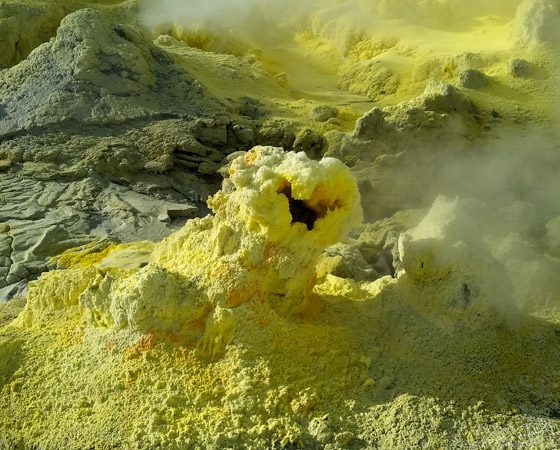 All of which are Mother Nature’s creations this is one not to be missed.